This entry was posted on August 13, 2013 at 1:30 pm and is filed under Cancer Stinks, Family, Personal. You can follow any responses to this entry through the RSS 2.0 feed. You can leave a response, or trackback from your own site. We will keep you in our prayers. Thankful for beloveds and sunflowers. Prayers for you, Beth… I have been praying hard for you –and am glad to hear from you. I know it’s hard –but hopefully, the doctors can get all of that cancer–and that you will be fine and cancer-free SOON. Think I told you that I have another blog friend who has gone through what you have. She lives in West VA –and would be a huge help to you during these days… She’s doing GREAT–and I would love to have her contact you –with your permission… Please let me know, and I’ll contact her..
Good thoughts are being sent your way, Beth! I wish all good things for you. I am so glad that you are surrounded by people that love you so dearly. I’ll be thinking of you. Breathe deep and try to let the healing come. Hugs and prayers and love, Beth. Thinking of you and praying for the best for you. Much love and (((healing))) to you, m’dear. I am thinking about you Beth. 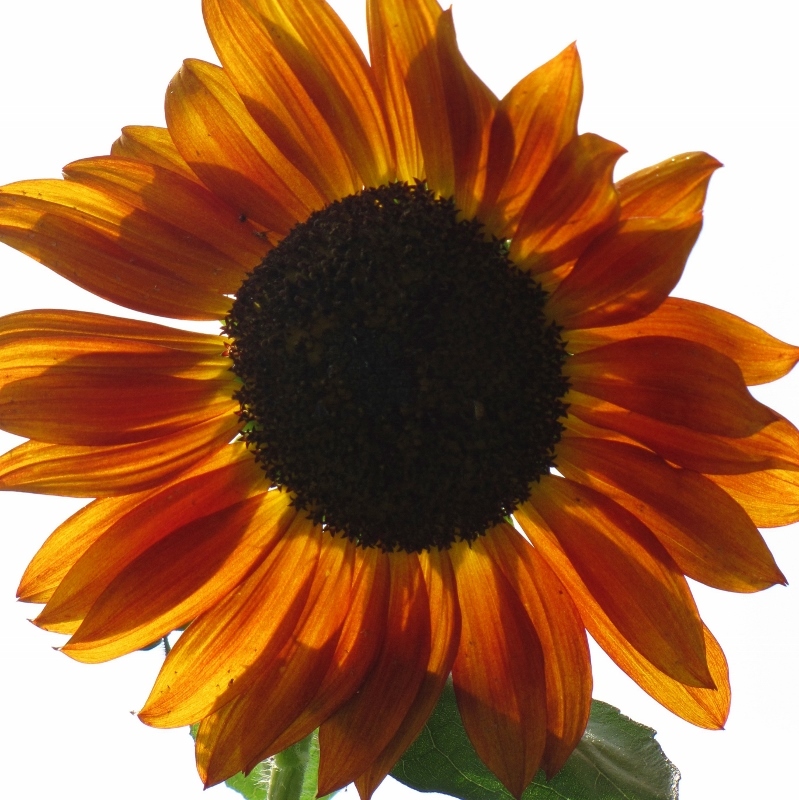 I love that sunflower blooming for you, just for YOU! yes cancer stinks. You are in my prayers, specifically that you are given all the support you need, caring love from those around you, wise and skilled care from all caregivers, and the courage and strength you need for each moment of each day. I pray that you will always have enough. I’m still thinking about you Beth. Hi Beth…I’m not blogging these days but must still be subscribed to BRBCG. I’m rooting for ya! Lots of positive thoughts being sent your way.